❤ Over 5 million users worldwide! 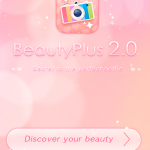 BeautyPlus is the ultimate self-portrait camera app that will automatically enhance your beauty in an instant! Take gorgeous photos of yourself anywhere you like! 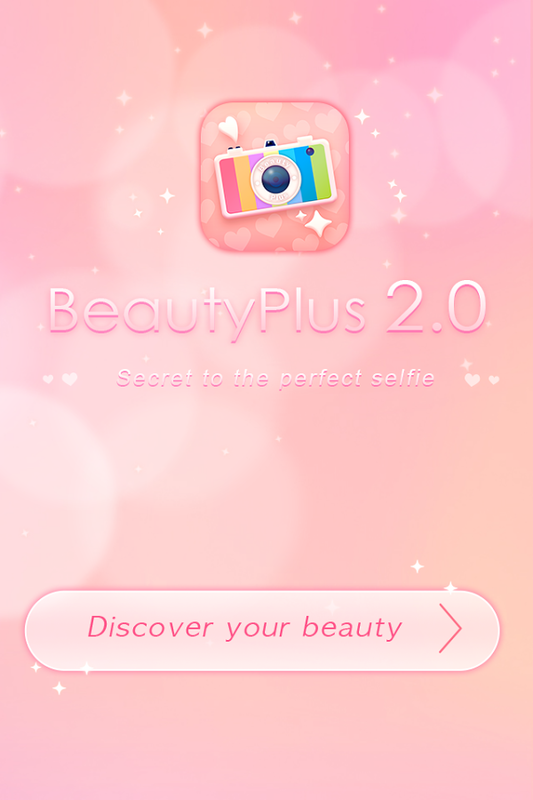 ❤ Auto beauty enhancement and auto face-lift in one fast tap! All you need to do is press the shutter and we’ll do all the rest! ❤ Enhance beauty while retaining the natural look of your skin and hair, and improving the image quality. 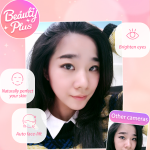 ❤ Tons of high quality beauty filters specially designed for portraits. – Totally intelligent! 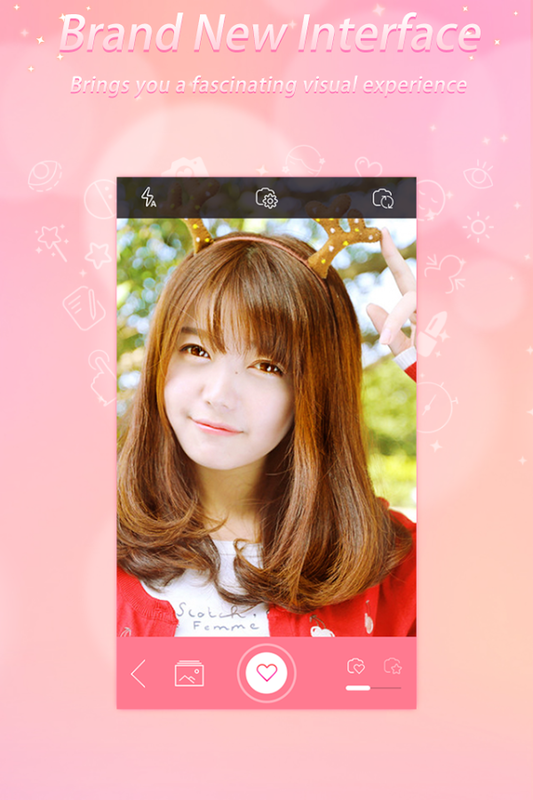 Just snap and see your photo get perfectly beautiful like magic, no extra editing needed. 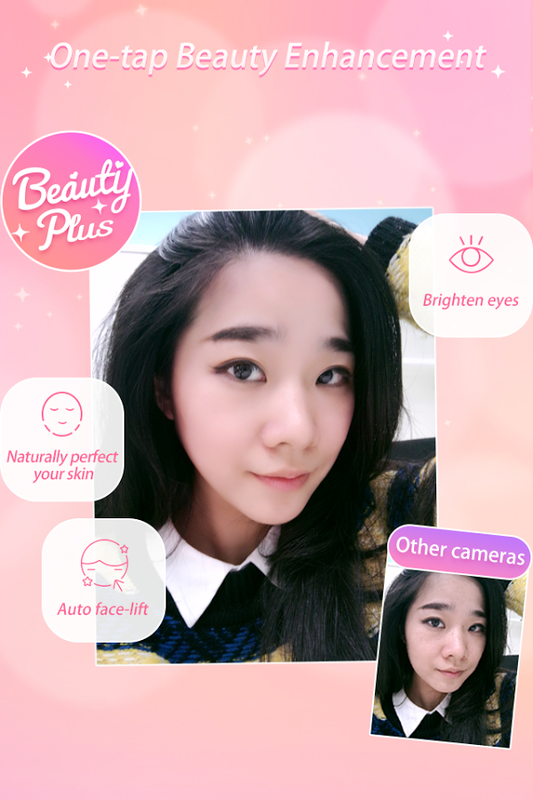 – 5 levels of beauty enhancement adjustability to choose from in one fast tap. – Multiple face recognition in real time. 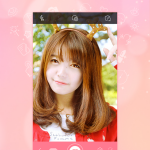 Have fun taking photos together with your friends! 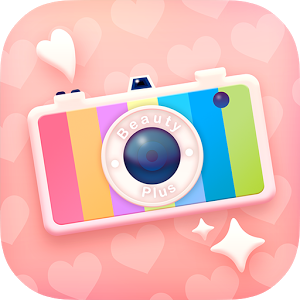 – Switch to back camera to enjoy 22 times sharper photos and more beautiful results than the front camera! – 3 second delay auto timer that allows you to get the perfect shot hands-free! 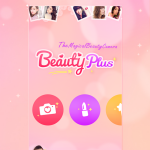 – Beauty Filters: 10 quality one – tap filters specially designed for portraits that will make you stunningly beautiful in an instant! It’s the most magical photo editing experiences ever. 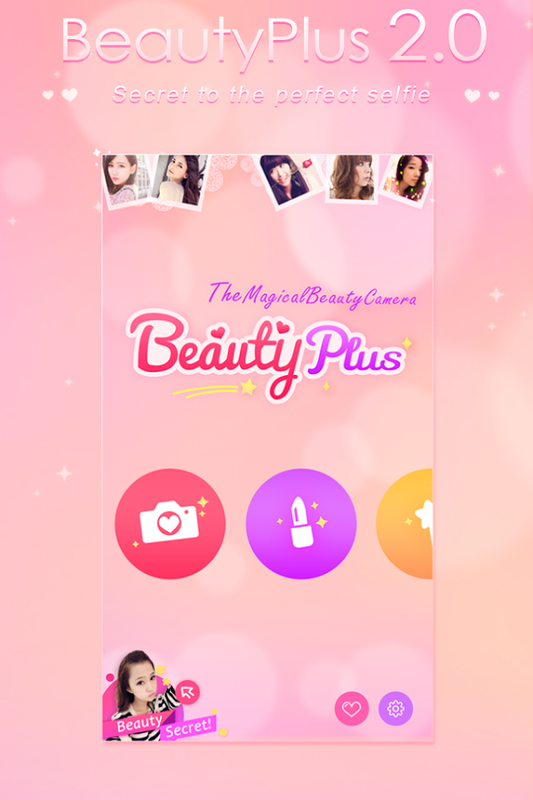 Try the magical camera now and impress your friends with your beautiful photos! Note: The app may be incompatible with some Android devices, if the app does not run properly on your device, please contact [email protected], we will do our best to try to help you. Thanks. – Optimized algorithm that creates more natural results. – Performance improvements and bug fixes.